The Natural Gas Plant Operations Online Training Program provides you with the knowledge and skills you'll need to begin an exciting career in natural gas plant operations. Natural gas has two things going for it. First, it provides clean energy. Second, it’s plentiful in the United States. For decades to come, natural gas will be produced and consumed in the United States, creating ongoing demand for natural gas plant operators. For people who want to enter this field, it’s difficult to find suitable training to become an entry-level worker. This online program provides the fundamental technical background you need to get started in this field. This online certificate program is offered in partnership with major colleges, universities, and other accredited education providers. Natural gas plant operators monitor and control the systems and equipment that take gas from its natural state and convert it into a useable product. Your job is to ensure that the gas produced is free of impurities. The purified gas is then separated into products such as ethane, propane, butane, and methane. You’ll also be responsible for the flow of this processed gas into the pipelines that carry it to the various industries and homes that use it for fuel. In addition, you’ll make gas flow changes to the supply system to keep pace with customer demands. 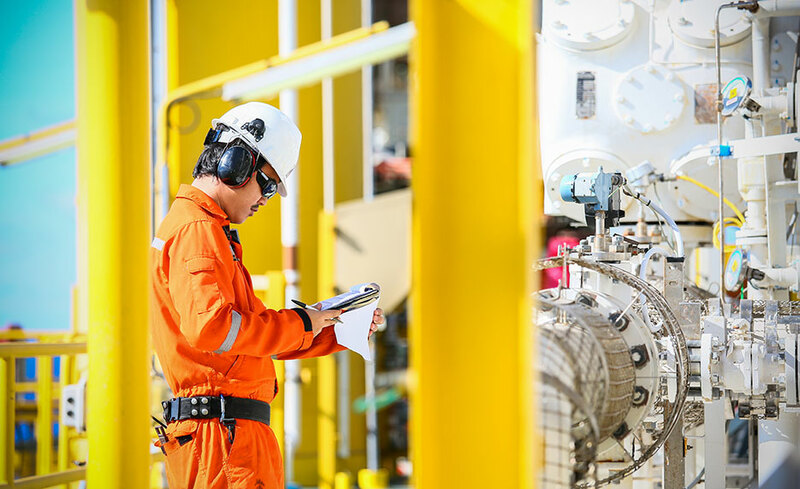 Natural gas plant operators earn above-average wages and enjoy good job security and potential to advance into supervisory or management positions. This is a user-friendly program, designed for people who have no prior exposure to technical aspects of hydrocarbons, energy, or industrial processes. No prior science or math education is necessary; the program includes all of the necessary basic science and technology elements. Upon registering, you're given twelve months to complete this program. This program is compatible with the Windows XP and later operating systems and IE 7 and later browsers. To take this program, you’ll need access to a computer with Internet and e-mail. No textbooks are required for this program; all your learning will take place online. To enroll in this program, you should have basic computer skills and a high school diploma or the equivalent. This program is for you if you’re seeking an entry-level position in the field of natural gas production. This program is supported by a team of highly experienced industry instructors. All of our programs are self-paced and open enrollment, so you can start them when you want and finish them at your own pace. Upon registering, you're given an initial twelve months to complete this program. Should you need more time beyond the twelve months, an extension of three months is available with a fee of $200. 9. Can I use a Mac? No, you must access this program with a PC or IBM-compatible computer. 10. How can I get more information about the program? 11. When can I start the program? 12. What if I don't have enough time to complete my program within the time frame provided?